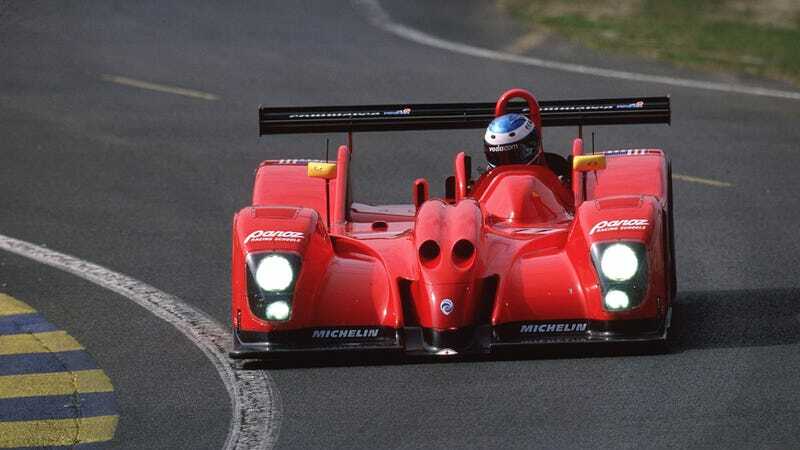 What's The Most Interesting Failed Endurance Race Car? Endurance racing has seen its share of amazingly innovative cars over the years. Some of them have been massive hits. Others have been monumental failures. What’s the most interesting one that has failed? My vote goes to the Panoz LMP07, a front engined open air LMP car from Georgia. It was the successor to the LMP-1 Roadster-S, and had a number of innovative concepts incorporated into its design. The problem is that it was no faster than the car it replaced. It actually proved to be problematic. So problematic that Panoz went back to the LMP-1 and basically forgot about the LMP07. What do you think is the most interesting failed endurance racer?